Founded in 2003 by seasoned training professionals, Blue Eskimo pioneered specialist recruitment for the learning sector – and remains the market leader to this day. We connect the most talented people in learning & development, e-learning, training and education with roles within L&D departments and learning providers. With over 50 years’ collective experience within the learning industry, our team has unmatched knowledge of the sector. 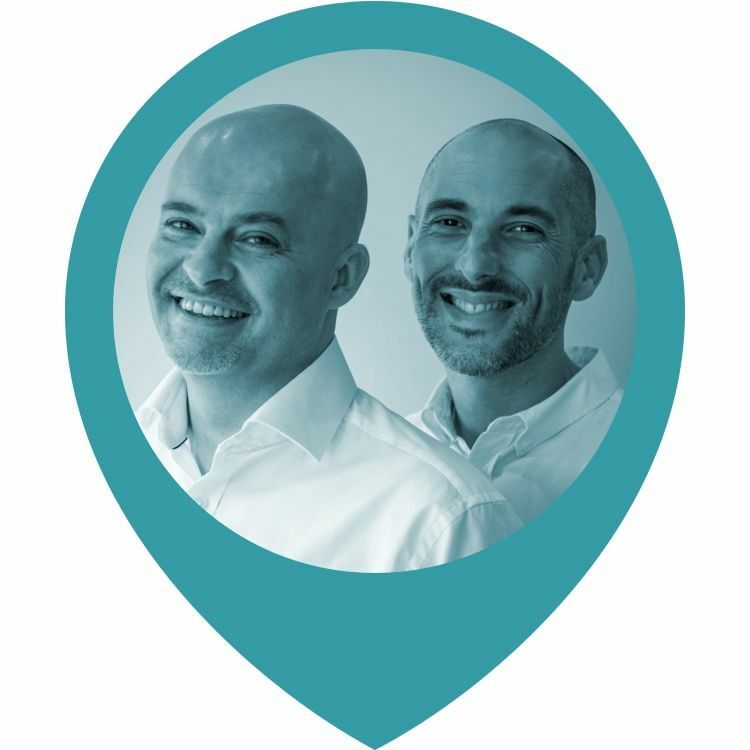 Our founders – Nick Bate and Nick Jones – worked within the learning sector itself, before establishing Blue Eskimo. We play an active role in the sector – for example, we helped to develop Filtered’s content-curation tool, Magpie. We’re also active members of the Learning & Performance Institute, helping to create and promote standards across the sector. So, when we say we know the sector ‘inside out’ we really do – better, we believe, than any other recruitment provider. By far. 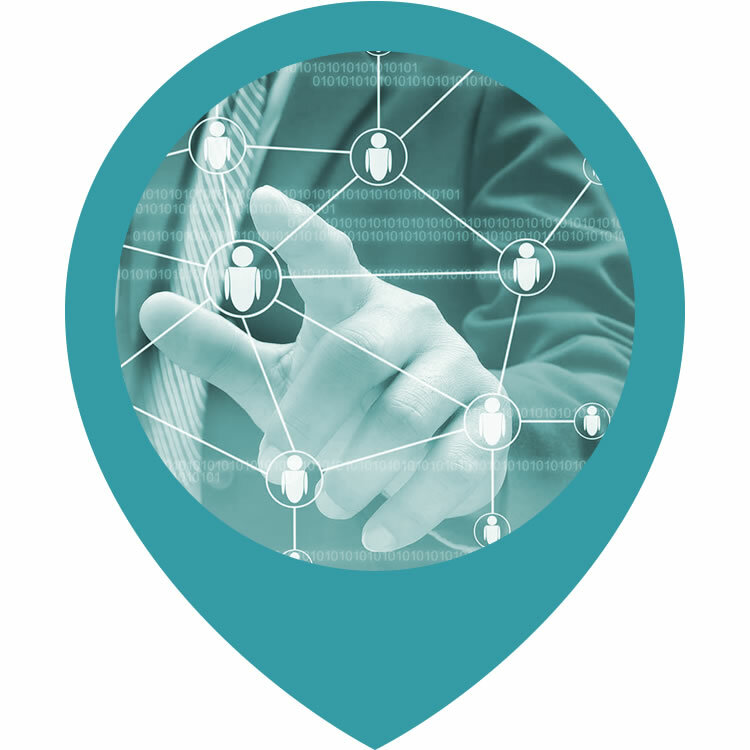 We have a network of tens of thousands of learning professionals and specialist contractors. We’re also connected to thousands of L&D, e-learning, learning and development professionals on LinkedIn – and followed by well over a thousand on Twitter. Plus, thousands of learning professionals have opted to receive our daily job alerts. Better than any of this, we personally know many of the key players within the sector; while other recruitment companies are thumbing through databases and profiling unknown prospects, we’ve already picked up the phone and started a conversation – with someone we already know. So, it’s no surprise that, when surveyed, over 80% of the UK’s learning professionals said they would seek their next role through Blue Eskimo. Blue Eskimo provides the learning sector’s most complete recruitment service – recruiting for every role, at every organisational level – from administrator to CEO. We are always actively recruiting sales people (telesales, field sales, account managers, pre-sales, team leaders, you name it), trainers, e-learning developers, instructional designers, business executives, administrators and more. Our learning sector clients don’t need to go to separate sales recruiters, creative recruiters, executive recruiters and so on – they simply come to us. And we get the job done. 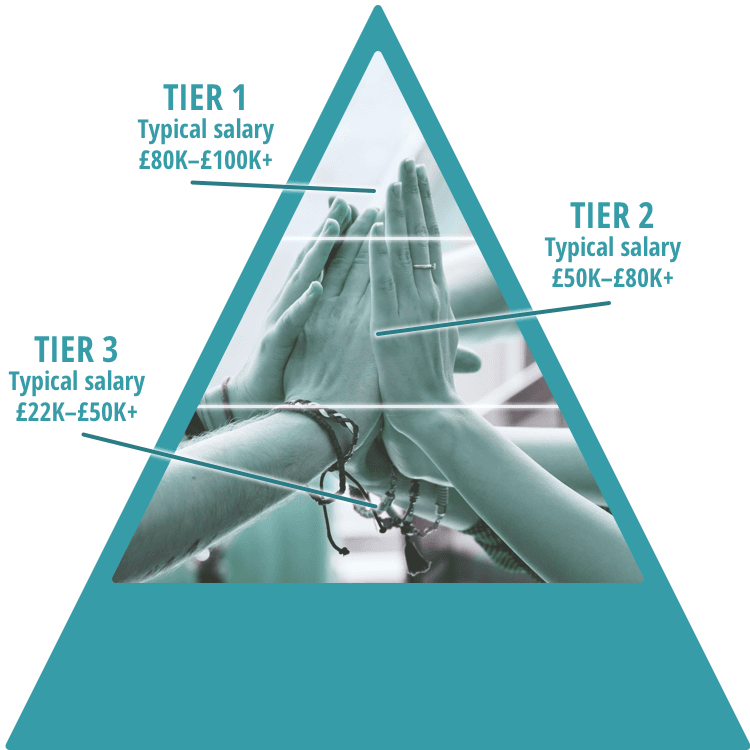 Since Blue Eskimo only puts forward those candidates who are pre-qualified and suitable for the role, an outstanding 75% of those we propose make it to the interview stage. This high level of success is in no small part also down to our sector experience and care in selecting candidates – compare that with the 84% of organisations which experience issues with mainstream recruitment companies, which put forward ‘too many candidates’ of ‘too low a calibre’.